Gems of War, a puzzle board game by 505 games, is getting a new patch update that adds more depth into their puzzle action. 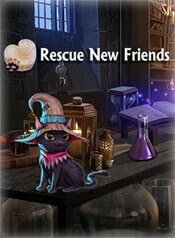 One of these is an event called Pet Rescue. Players can now own pets that they can raise. 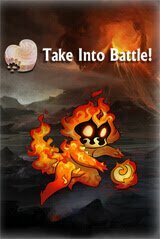 These pets can then help in battles by providing certain bonuses whenever players try to conquer an area. 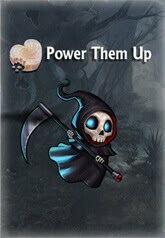 Another update they brought into the game is the addition of Doomskulls. These are unique gems that add a battle-like control of the field. You can either use them to send destruction to your opponents, but be careful, since they can also backfire and you might get the short end of the stick. More information about their recent patch 3.4 is available here. Gems of War can now be downloaded and played on the PlayStation 4.